2018 is well underway on the ADG calendar with A-tiers already completed on either coast. Jordan Wheeler took out the MPO division in scorching conditions at the Dude Pro. In the ACT, playing the gruelling 27 hole layout to be used for this year’s Australian Championships, Bryan Motley triumphed over Jarrath Sweeten. The pair couldn’t be separated after two full rounds and a final nine with a three hole play-off required to decide the winner. In Newcastle, NSW, the club has been running daylight savings doubles for many years. Every Thursday a dozen or more people brave the mosquitos and make the most of the extra sunny hour. With over 25 different players and more than 100 rounds of disc golf (so far), it’s been a bumper off-season at Jesmond. Further south, the ACT club ran the Snowy Mountain Marathon. 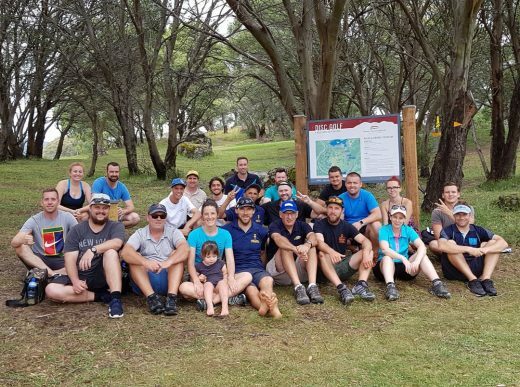 Five courses over the Australia Day long weekend with 25 competitors from NSW, ACT and Victoria descending upon Thredbo to enjoy the disc golf on offer. Closer to home, the club also ran the ACT Disc Golf Club 2017 Glow Series and the 2017 Battle Royale, a weekly head to head match play event. 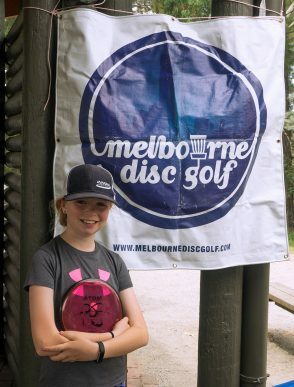 South of the border, the Melbourne Disc Golf Club ran their inaugural MDGC Summer Cup. 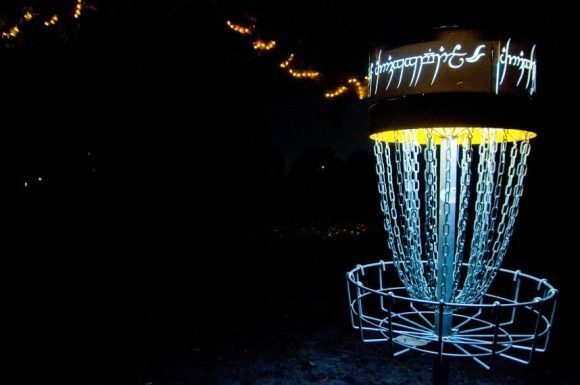 What started as a simple concept to encourage players to get out during the off-season turned into a fiercely competitive mountain of disc golf. The Summer Cup had 19 registered participants and nearly 200 rounds of golf registered for scoring. In the west, where everything is BIGGER, West Coast Wednesday was born. Taking advantage of the plethora of courses at their disposal, a weekly league rotating around each venue commenced in November. To date, over 60 players have racked up 250 rounds of golf with participants from 5 countries taking part. The West Aussie’s popular one-disc night tournament, the Lord of the Disc, sold out it’s 50 player registration cap in 2 days; an indication of how much player numbers are growing in WA. A huge thank you to everyone responsible for organising these off-season activities and all the players who create a need for more disc golf events. 2018 is set to be a bumper year with 20 players already registered for next months’ Two Heads Open in Tasmania, breaking new ground in Mount Gambier as it hosts the SA Open (and Women’s Global Event) in May and an expected three figure field at the Aussie Champs in November. Bidding for the 2018 ADG National Tour is now open. As of now, we are officially accepting event bids for the 2018 ADG National Tour. The first stage of bidding consists of the ADG recieving bids for A Tier events. 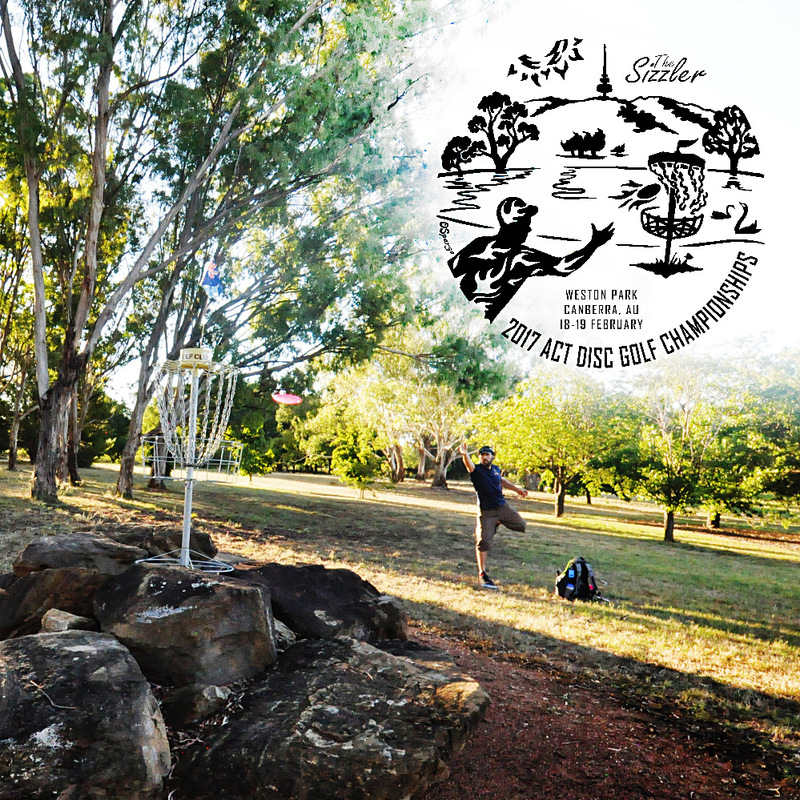 In addition, bidding will also be open for hosting the 2019 Australian Disc Golf Championships (ADGC). The Sizzler is back with a new venue in 2017… and it’s going to be HUGE!